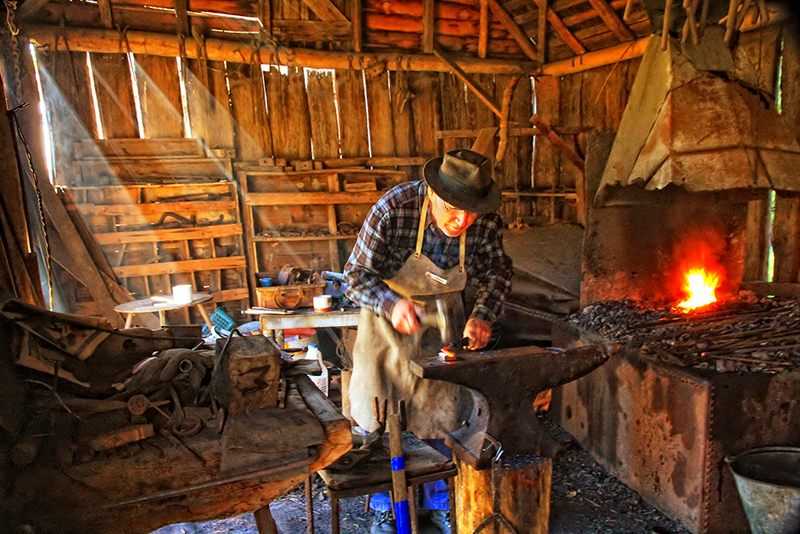 Blacksmith working in his shed. The Dining Room was used for entertaining during the Reynolds' time at Tocal, but it was converted to a bedroom for the elderly Alexanders and later the Curtis sisters during the Alexander era. Part of the verandah was enclosed and an ensuite installed. The ensuite was removed during conservation work on the house in 1986. The elegant fireplace surround is made from unusually light coloured marble with a colonial neolassical design. It suggests that this room may have been intended as the drawing room, as traditionally dining rooms had a dark fireplace surround. The large piece of furniture in the centre back is a dumb waiter made of Australian cedar, an important and stylish dining room accessory in the 1850s and 60s. A system of gut strings enable it to be transformed into a side table. The staircase is a beautiful example of a geometrical, self-supporting stair with no centre landing. It stands out as one of the more traditional features in a house employing many contemporary design elements for 1841. 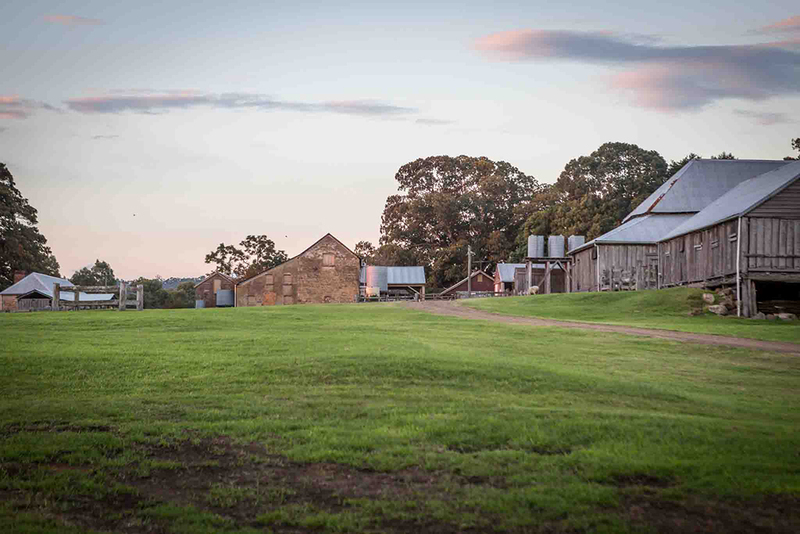 You will hear tales of bushrangers and cattlemen; of architects and convicts, as you enjoy a stroll around the heritage farm precinct of Tocal Homestead in the Hunter Valley. 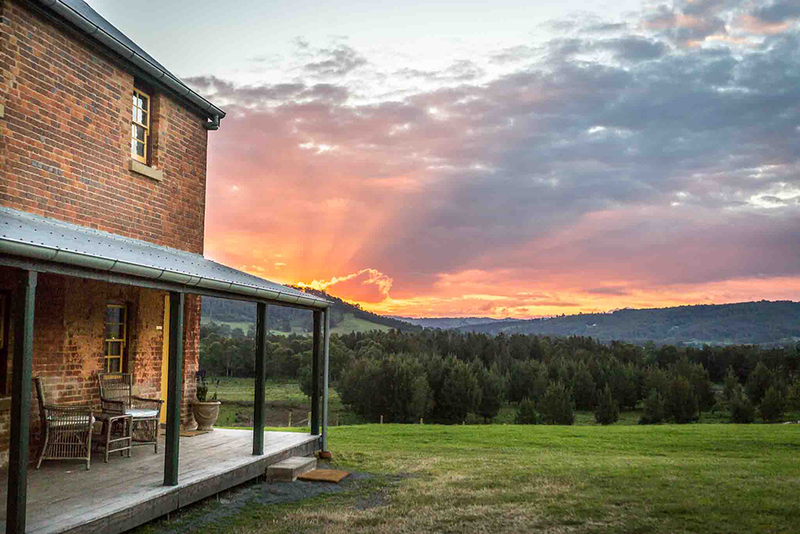 The Georgian homestead is set amongst huge fig trees overlooking Tocal lagoon with the PatersonRiver just beyond. Built as country retreat, the house is part of a comprehensive collection of brick and slab farm buildings dating from 1830. 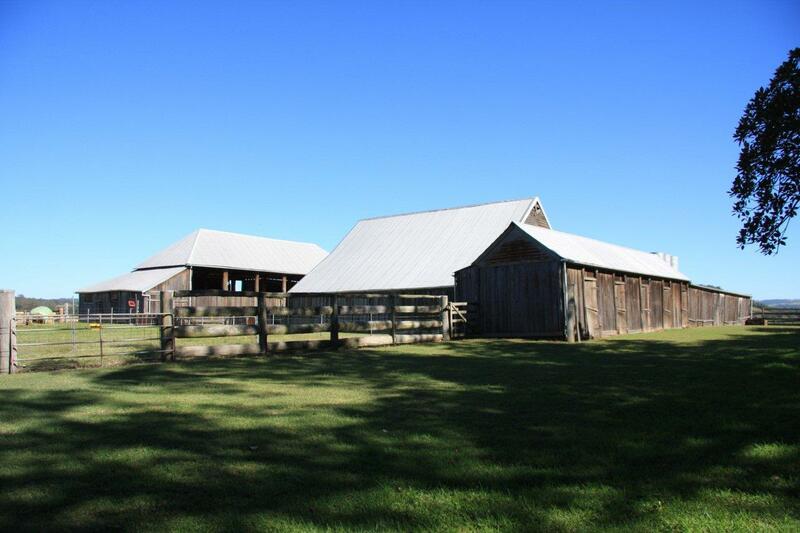 The buildings clearly illustrate the changing land use since 1822, when farming came to the area. 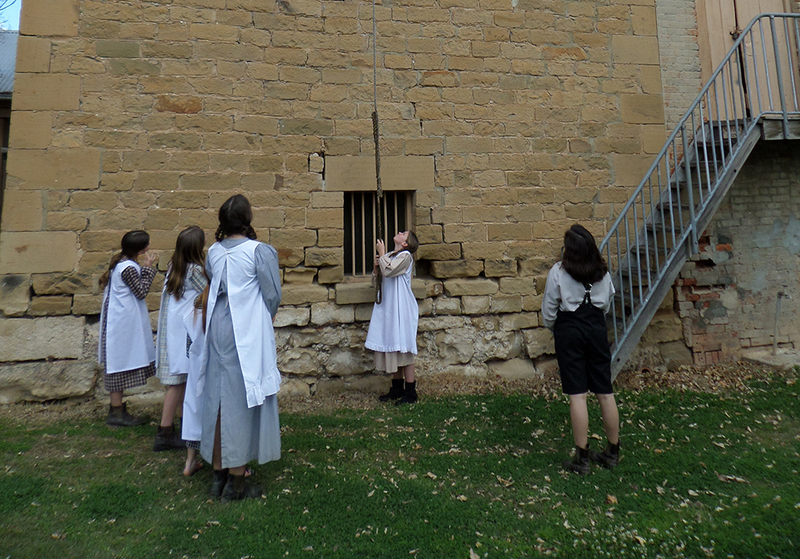 A visit to Tocal – “place of abundance” for the Wonnarua people – draws you into the stories of the people who lived by the Paterson River over the last 200 years. They first grew produce and fodder for the markets in Sydney. 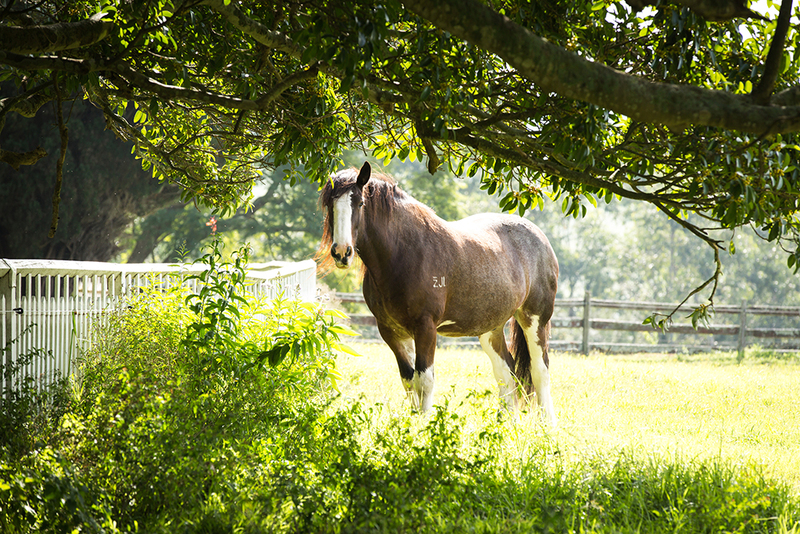 Tocal’s Hereford cattle and Thoroughbred horses then became well known for their quality. The last owner, Charles Alexander, died in 1947 without descendants and he bequeathed his considerable estate to fulfil his vision for an agricultural school for underprivileged children. The CB Alexander Agricultural College opened in 1965 and currently offers a wide range of courses. 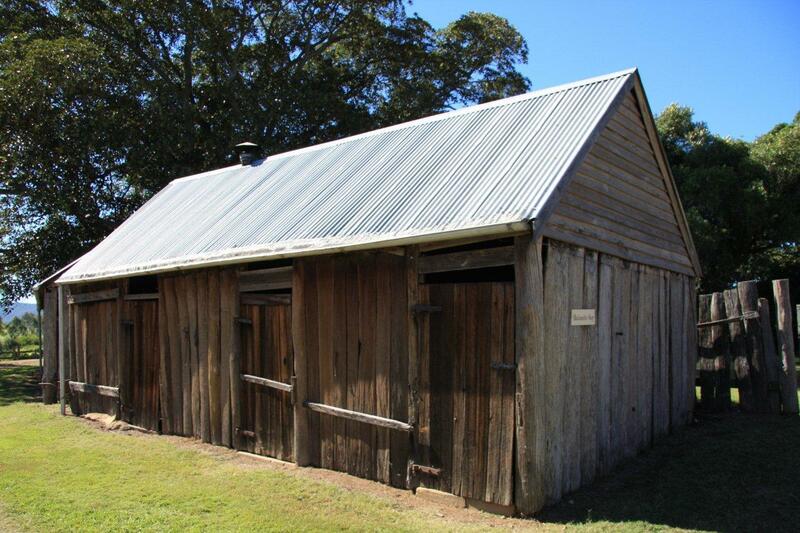 Tocal Homestead is located 15 kms north of Maitland on the road to Paterson.